Looking For Great Party Entertainment? Having a party or event is so much fun and can be stressful. You want your guests to have a splendid time. 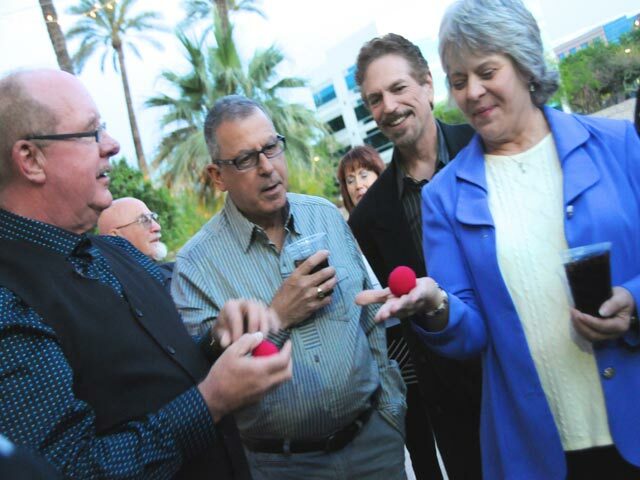 One of the ways to ensure success is great party entertainment and magician Gene Urban is one of the best. 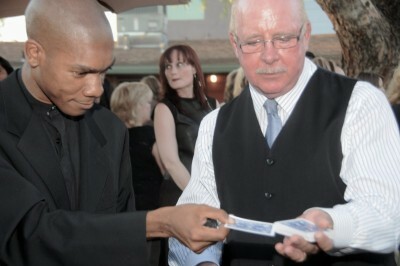 Read what others say about this performing member of Hollywood’s Magic Castle. Gene’s magic works so well not matter the type of party you are hosting. Celebrating a birthday for a 40, 50, or 60 years old? 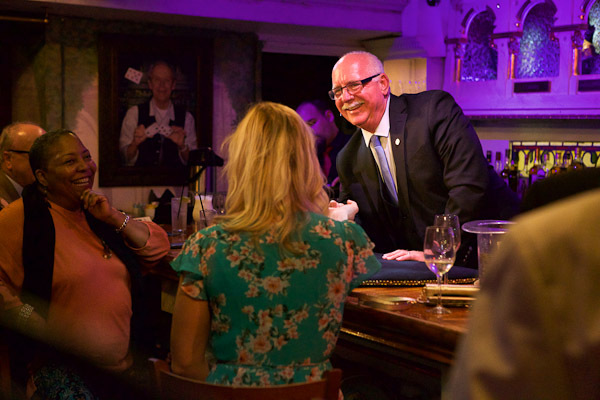 Gene will mingle with your guests, helping them to feel special and wowing them with amazing magic and mind-reading. Perhaps you are hosting a wedding reception. 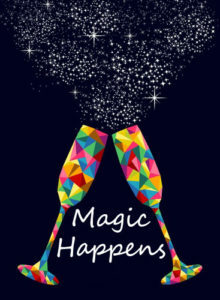 What else could be better than astounding magic during a party celebrating the magic of love? Read more about wedding reception magic here. 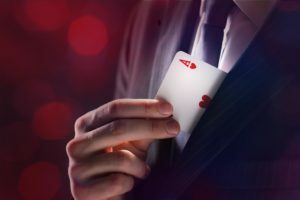 How Does Gene Urban’s Party Entertainment Work? The great thing about Gene Urban is his versatility. 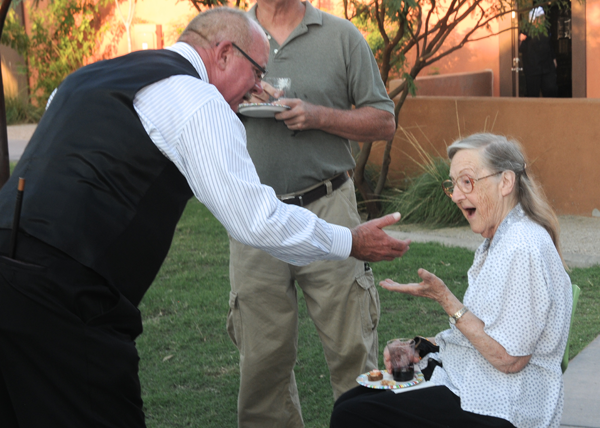 In general, he mingles among the guests adding magic to the moment. He performs for people seated at tables or standing around. He moves around looking for opportunities to add to your guest’s experience. People love how he treats the guests like family. Sometimes people want Gene to perform in front of the entire group. He does this with ease. He can combine both strolling magic with a stand-up show too. How Do I Hire Gene Urban For My Party? 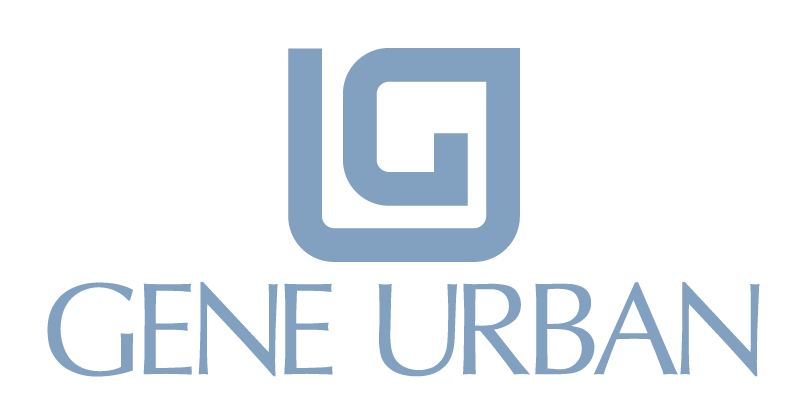 Call and talk to Gene Urban about your upcoming event today. 805-729-8459 or use the form below. Thanks for reading and let’s make magic happen for you and your friends.